By CNN'S JEREMY DIAMOND CONTRIBUTED TO THIS REPORT. (CNN) - Thanks to the government shutdown, the Department of Agriculture will extend the deadline for farmers to apply for assistance to offset losses they were experiencing as a result of trade tensions between the US and other countries. 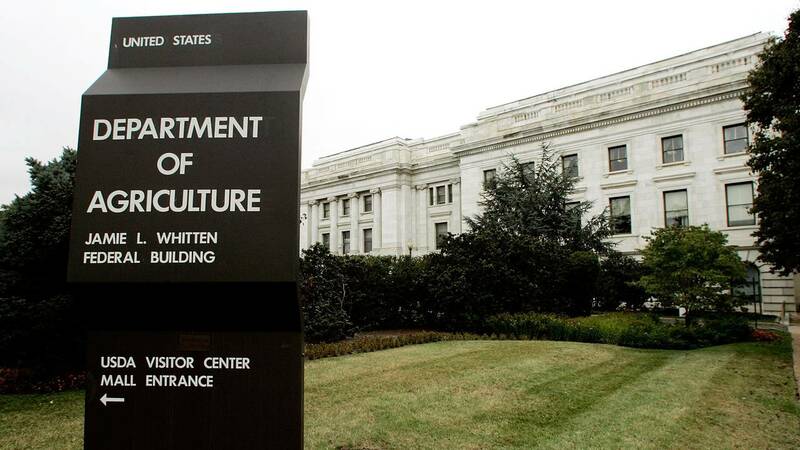 Applications were due January 15, but the department's Farm Service Agency, which operates the program, closed on December 28 after the agency ran out of funding because of the shutdown. Agriculture Secretary Sonny Perdue said the application deadline will be extended "for a period of time equal to the number of business days FSA offices were closed, once the government shutdown ends" in a press release. The Market Facilitation Program allows farmers to apply for payments from the Agriculture Department in order to offset an estimated $11 billion impact of "illegal tariffs" other countries have imposed on US agricultural exports. The exports have been a prime target of China and other countries that have retaliated against a series of tariffs Trump imposed earlier in 2018. The USDA program provides payments to farmers who produce almond, cotton, corn, dairy, hog, sorghum, soybean, fresh sweet cherry and wheat, and have been "significantly impacted by actions of foreign governments resulting in the loss of traditional exports," according to the agency's website. Perdue called the trade mitigation program a "short-term solution" to allow President Donald Trump "time to work on long-term trade deals to benefit agriculture and the entire U.S. economy," in an agency press release. The USDA website called the tariffs on US crops "unjustified trade retaliations by foreign nations."